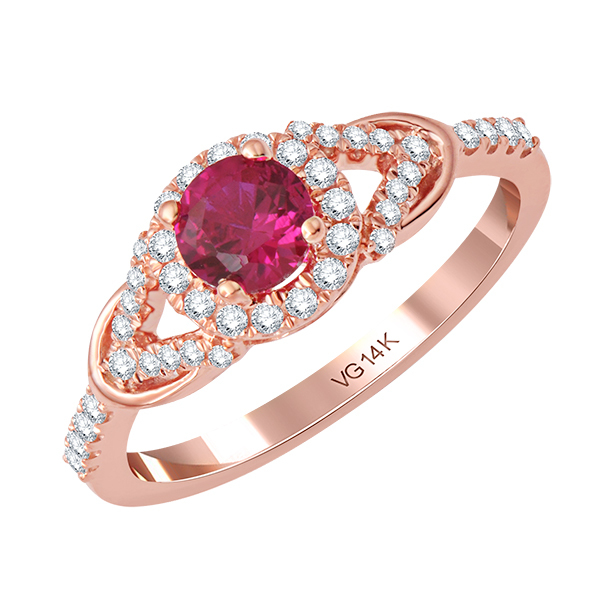 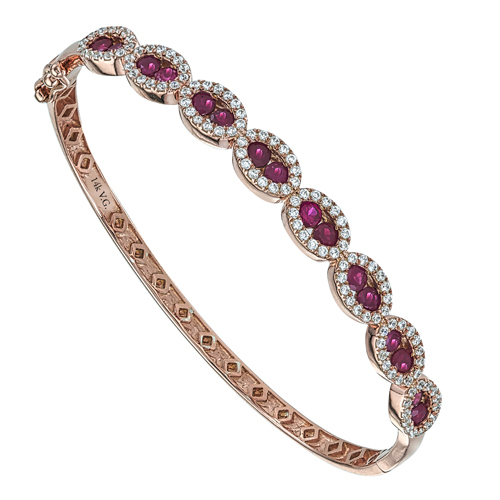 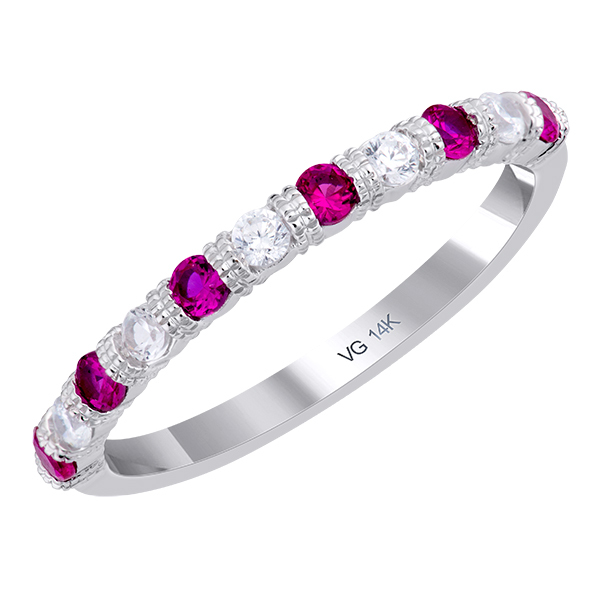 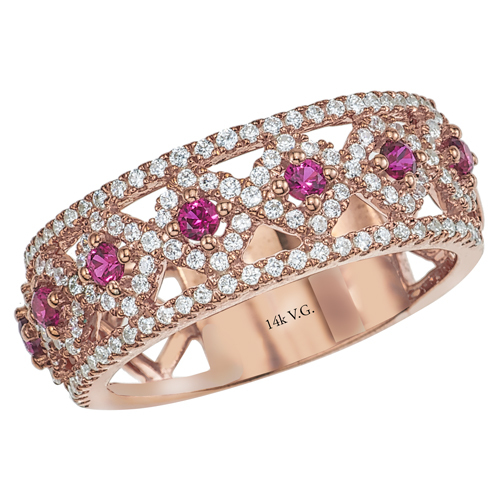 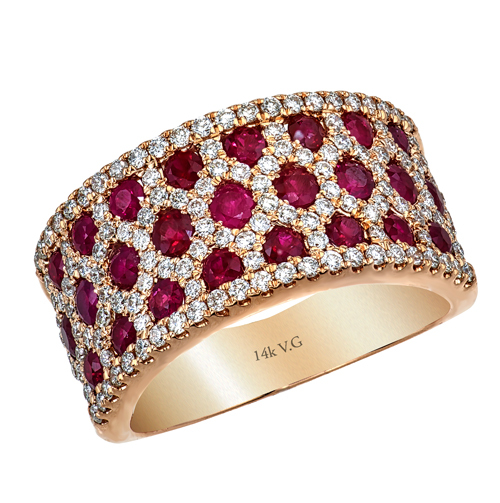 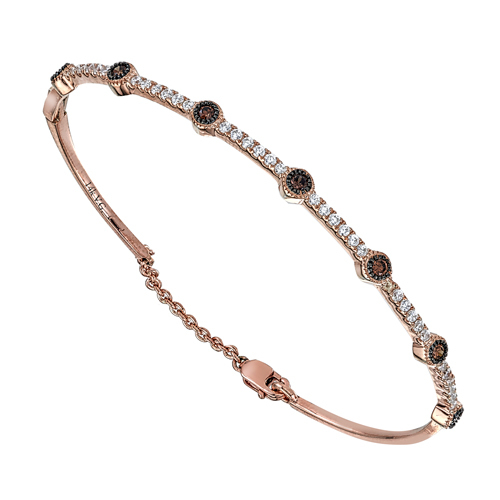 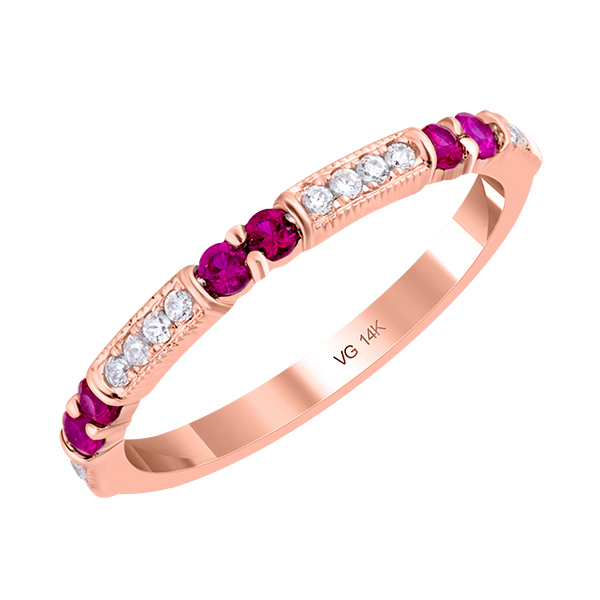 14K rose gold diamond and ruby adjustable bangle. 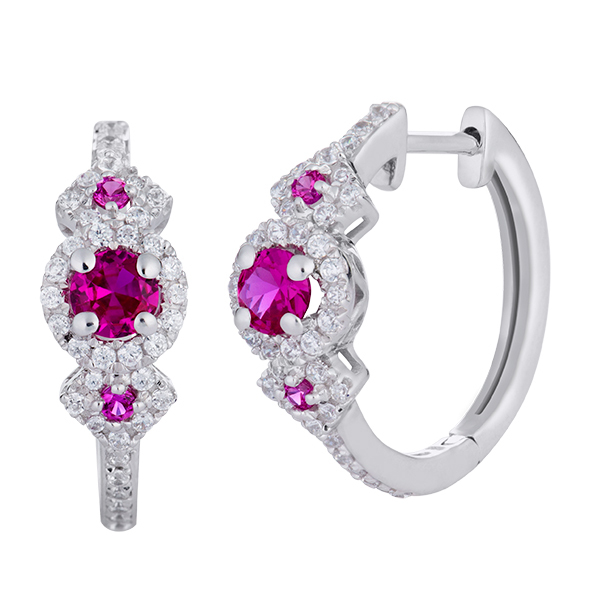 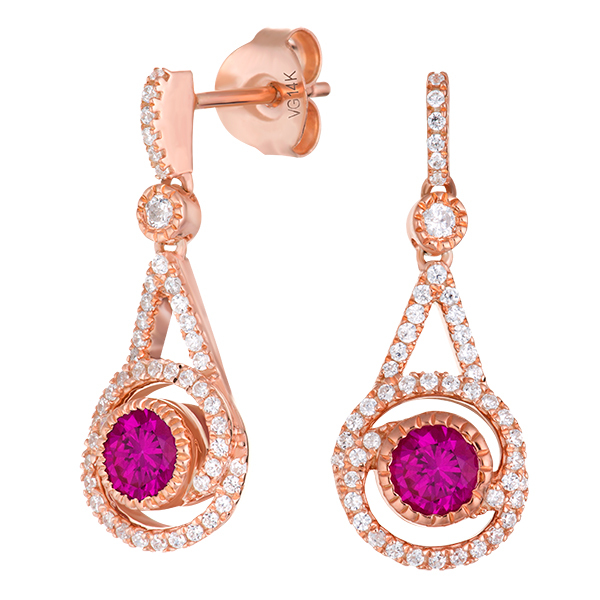 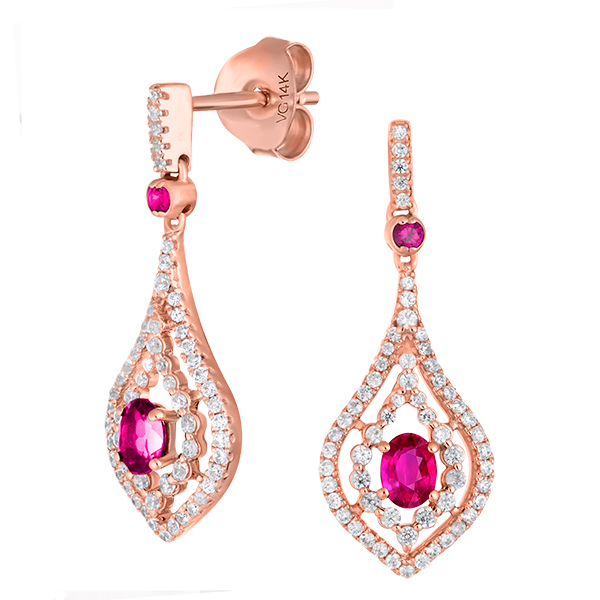 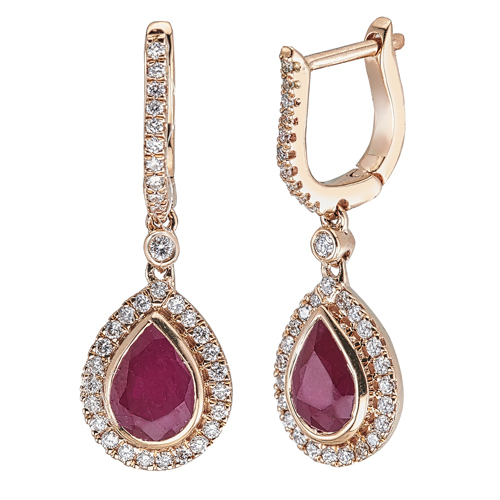 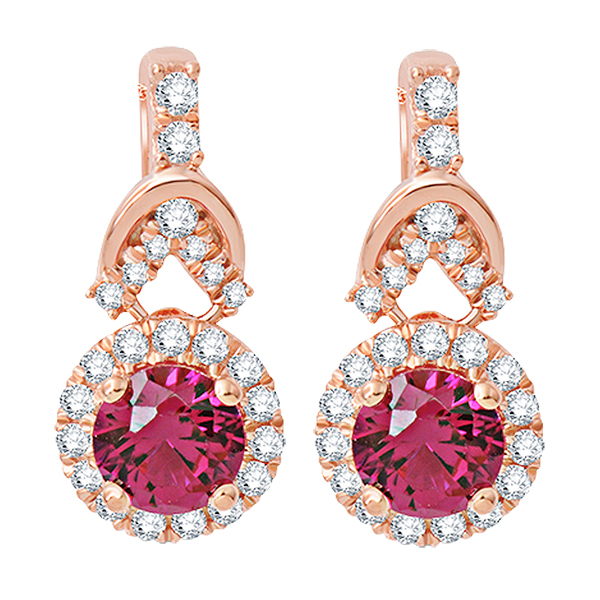 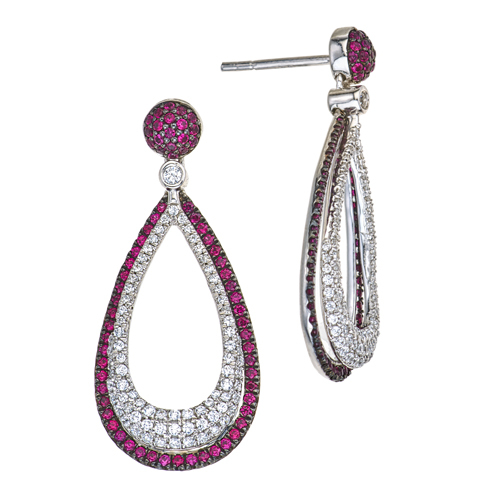 14K white gold diamond and ruby earrings D-0.57ct & RUB-1.08ct. 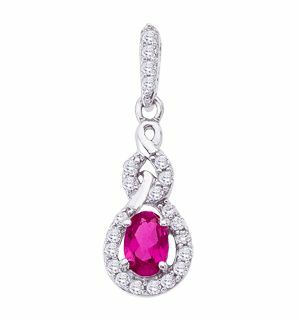 14 yellow gold diamond and ruby pendent. 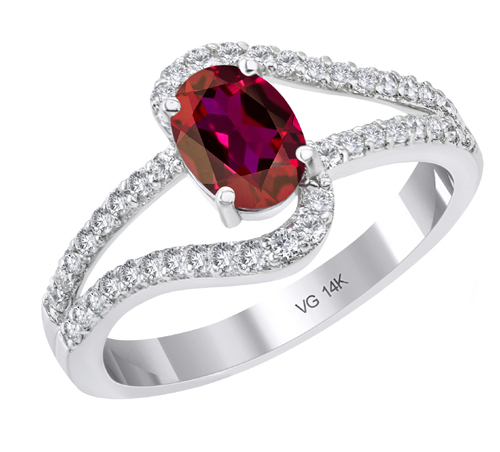 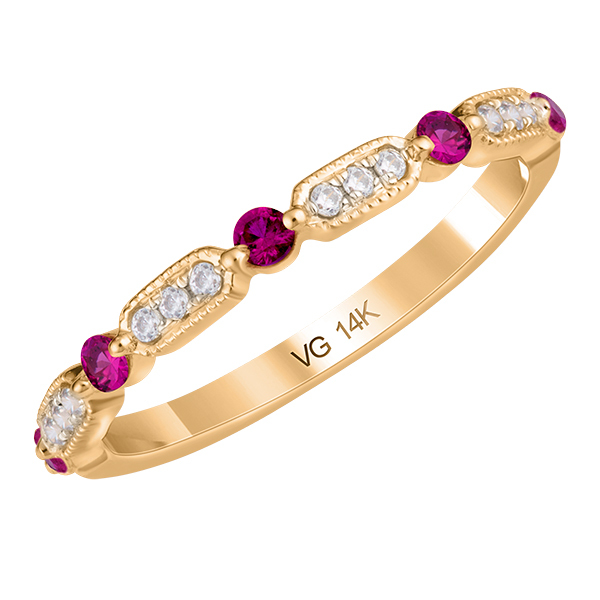 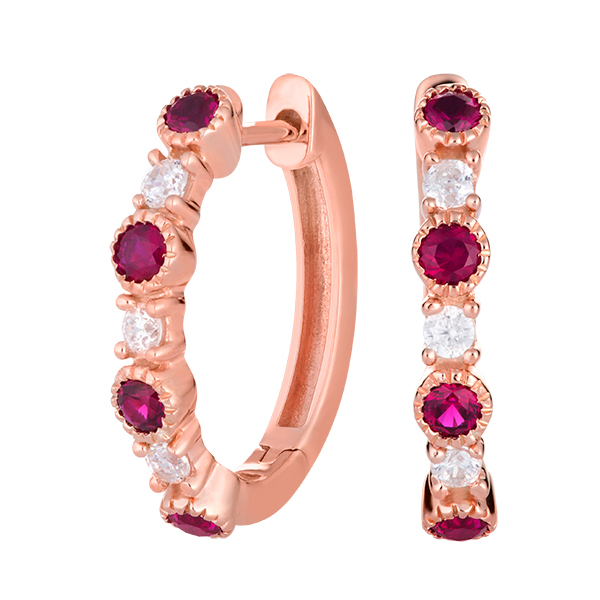 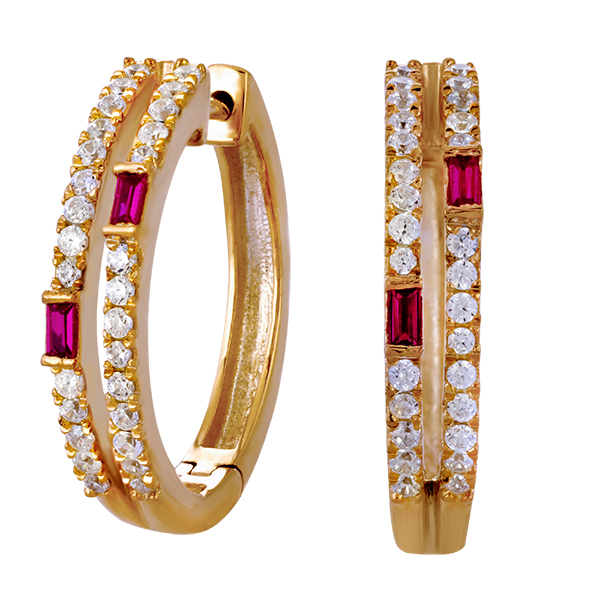 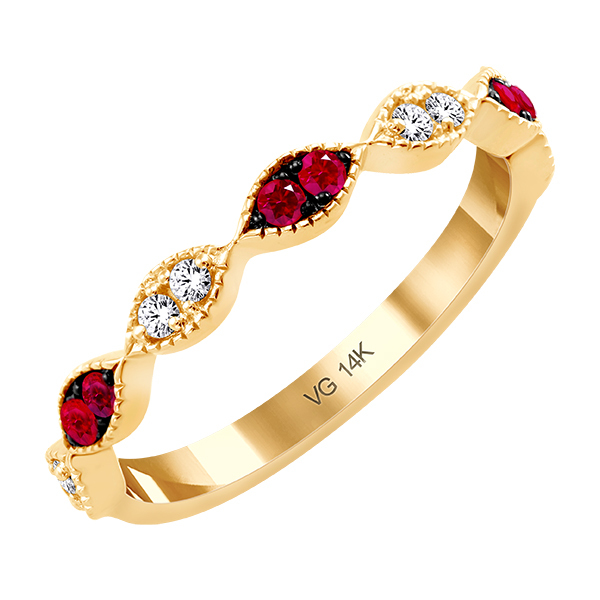 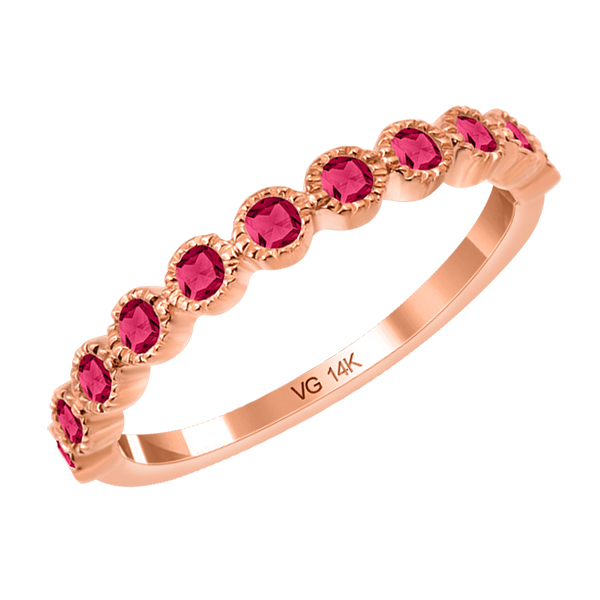 14K yellow gold diamond and ruby stackable ring. 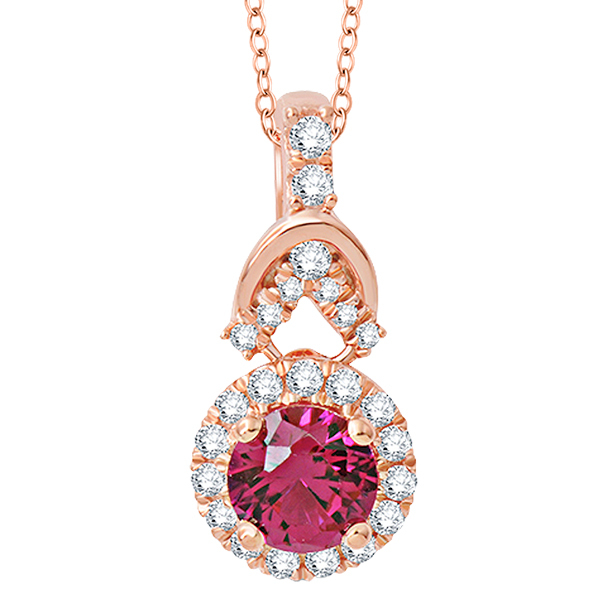 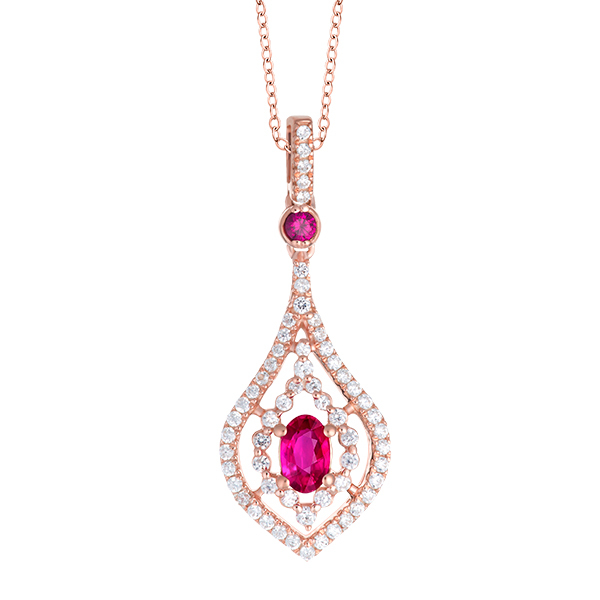 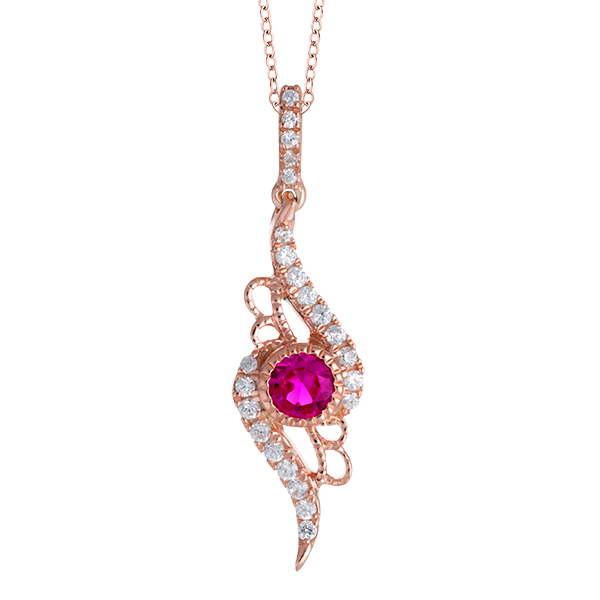 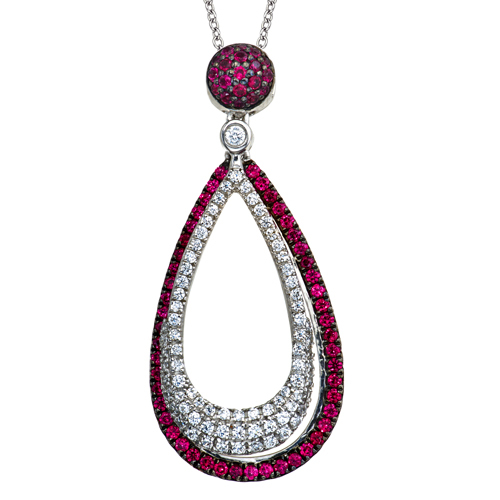 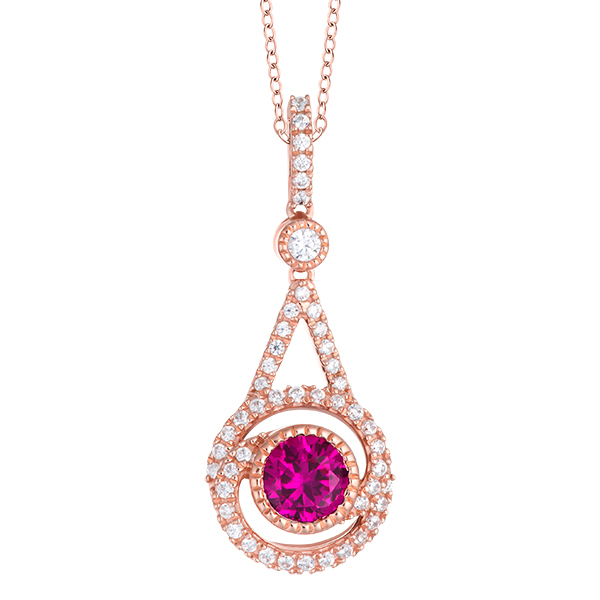 14K yellow gold diamond and ruby pendant.